We don’t think you should have to settle for anything less than elite roofing services. Whether you are in need of commercial or residential roofers, our services are both affordable and reliable. 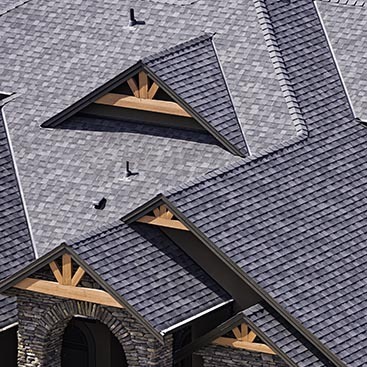 Get individualized roofing options in Huntington with Elite Roofing And Construction! An Unmatched Repuation — Online & Offline!  Whether you are in the market for a roof inspection, a minor roof repair, or a full-on roof replacement in Huntington, West Virginia, we have the experience, commitment, and affordable price points home and business owners are looking for. Elite Roofing, LLC is among the top choices in West Virginia, whether your roofing need is commercial or residential in nature. 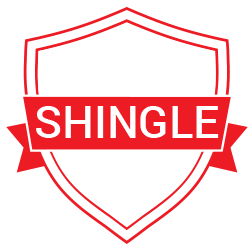 We are CertainTeed Select ShingleMaster Certified, which means we are recognized as being among the top one percent of all roofing companies across the nation.  Our commitment to excellence extends to the quality of staff we send to your home, to materials used, and to our dedication in offering our unique customer satisfaction guarantee. We offer a wide variety of local roofing services, meaning that we can handle pretty much anything you throw at us! From storm damage repair and roof installations to free roofing inspections and roof replacement, home and business owners from all around West Virginia choose Elite Roofing because they know they can expect excellence in terms of both process and results. For a durable, long-lasting roof you are proud of, look no further than Elite Roofing, LLC!  Give us a call to get your free roof inspection scheduled today. We’d love to hear from you and make sure you are set up for success, no matter what your needs might be!